The Lakes Region is beautiful during winter as fresh snow often covers the lakes and surrounding mountains. The scene is quieter, but there's still plenty of fun to be had! Renowned ski resorts offer majestic views, night skiing, and snow tubing. Others prefer snowshoeing, cross-country skiing, and the trails at the Loon Center and Markus Wildlife Sanctuary in Moultonborough are particularly popular. Meredith Bay hosts two of the larger annual winter events in the Lakes Region, The New England Pond Hockey Classic, where teams compete for the coveted “WinnipeHockey Cup” and the Great Rotary Ice Fishing Derby. 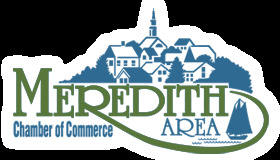 Both are family friendly events where Meredith Bay transforms into an almost carnival-like atmosphere with vendors and bob houses covering the bay. 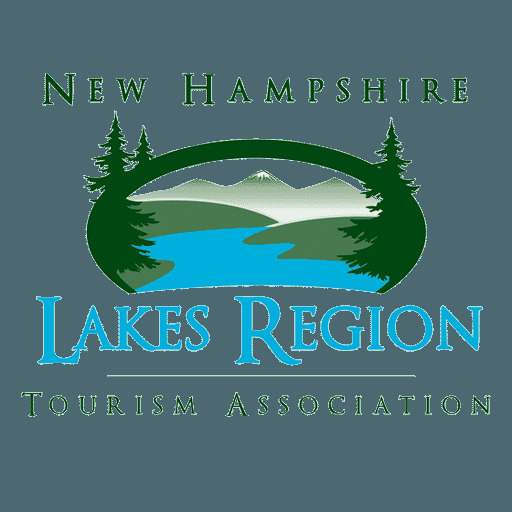 The Lakes Region also has an extensive network of groomed snowmobile trails with terrain that ranges from winding mountain climbs to the vast expanse of a frozen Lake Winnipesaukee and Squam Lake. Weekly vacation rentals run Saturday to Saturday and our inventory of homes that participate in winter vacation rentals is limited. To inquire about shorter stays during the Winter season, please call our office: (603)-253-9871. Stays of less than (7) nights cannot be booked online.